Kevin is otherwise engaged so here's the offseason thread. How will the new guys fare on their new rides? JL99 on the Ducati. 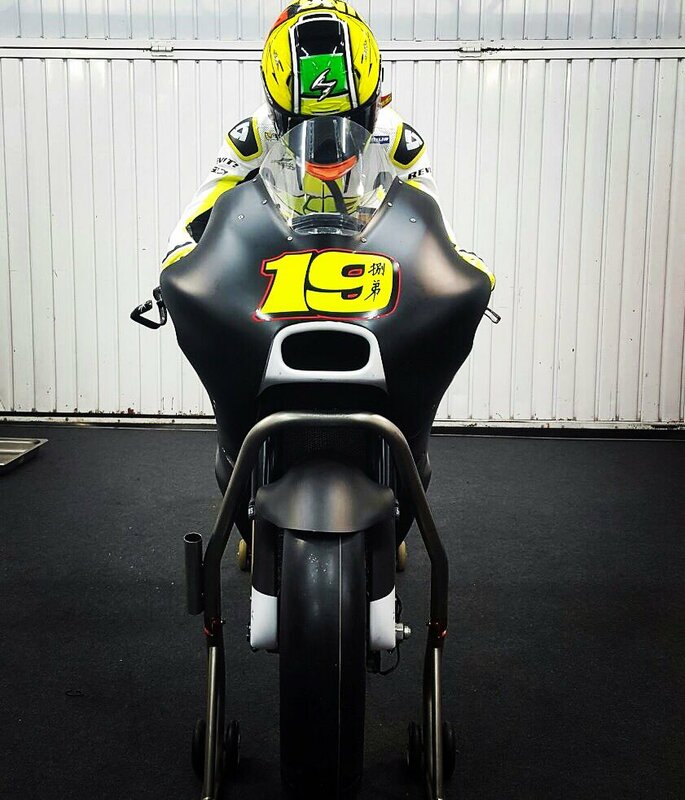 He will ride the GP16 on Tuesday and the GP17 on Wednesday. Both bikes will have wings, to make back to back comparisons easier. MV25 on the Yamaha. Can Maverick gel with the Yamaha and mount a serious challenge to MM93's reign of terror? Let's face it, MM is head and shoulders better than the rest of the field. AI29 on the Suzuki. Brivio said he expects big things since both the bike and the rider have previously won in GP. How will the KTM do in real GP riders' hands? Kallio used to get spanked by Tito, so the results from Valencia don't really show the full potential of the bike. How will Zarco fare on the Tech3? Will Folger be any good? 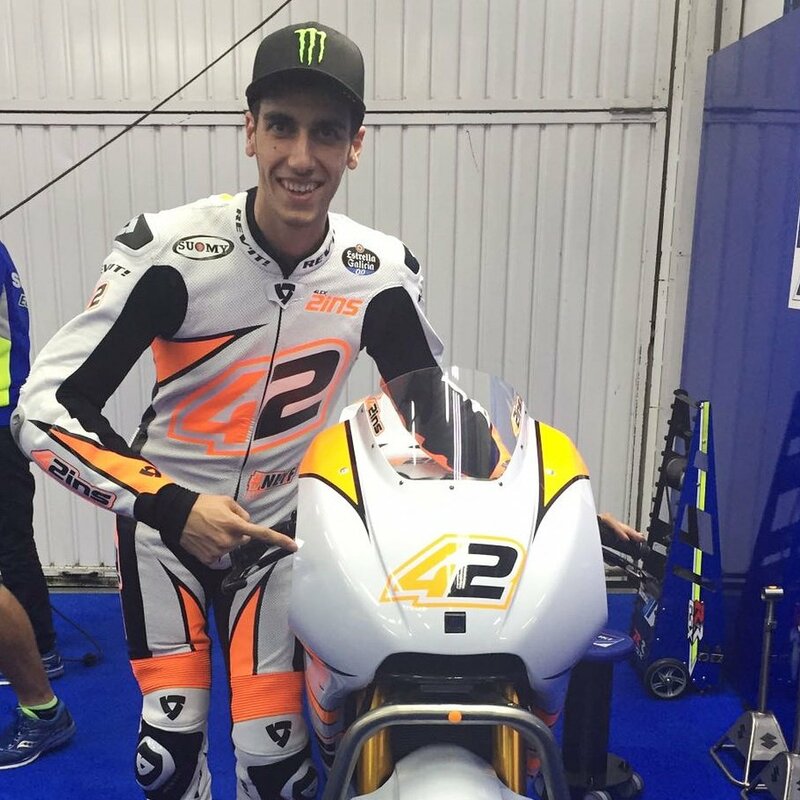 Will Rins back up his insistence on a factory ride by producing or will he do his usual fading act after a few good results? He faded halfway through his moto3 championship campaign and against last year in Moto2. The new season starts tomorrow with the Valencia test, and continues in a few weeks at Jerez before the test ban. I'm just looking forward to predicting the top 5 in the 2017 championship based on Tuesday a.m. times. Right? Going by practice times, Sam Lowes should have owned the Moto2 championship. 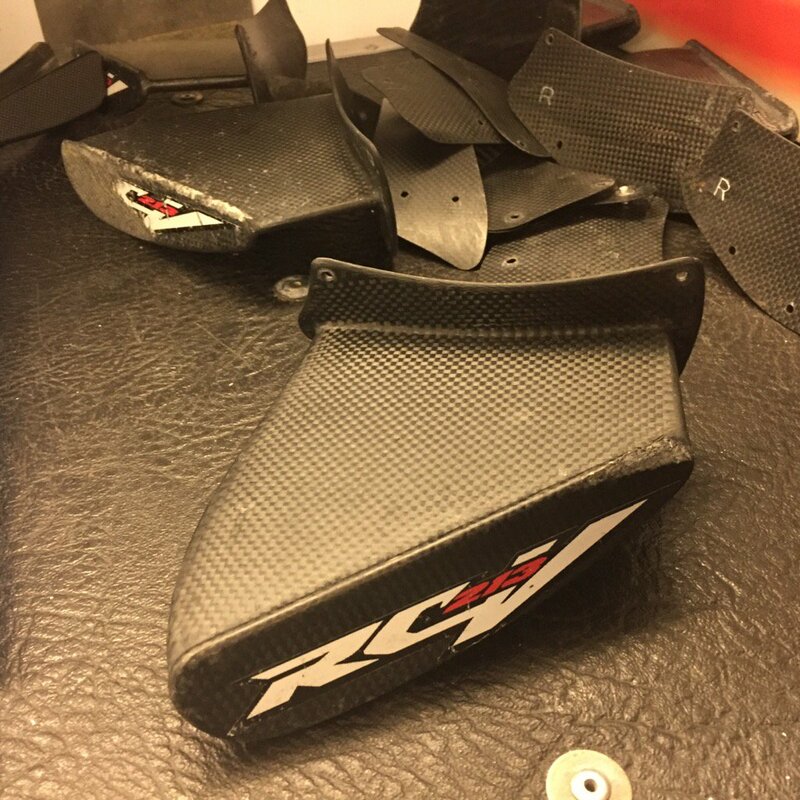 so as to reduce variablaes as they compare 2016/17 bikes. Jorge will suffer on the Ducati initially. Transition from Japanese team to Italian team, coupled with bike he has to fight. Ducati has trotted that basic bike out for more than a few years - a hard turner that does better in a straight line and in the wet. Can the factory change is game this far in? Does the eyebrow want to? MV25 will go well on the Yamaha, alien status = unlocked. The KTM will proceed at an Aprilla pace. But it looks like KTM has some big names in the garage to help jump start them. I don't think that sticking with the fin for so long helped them, there came a point of diminishing testing returns. 1 guy doing 10,000 kilometers? But KTM will eclipse Ape quickly, possibly prior to the end of the 2017 season. Rins. meh. He's the Nuke Laloosh of MotoGP. Million dollar talent and a .05 head. Covering both my bases I will say that I'd love to be wrong, when he goes good he is fun to watch. 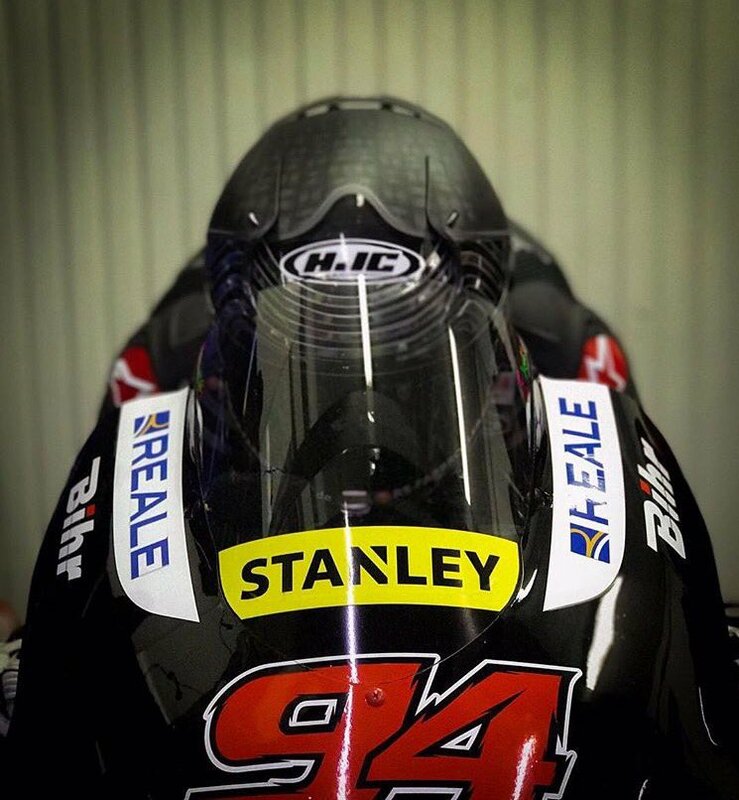 Wildcard thought - Was watching Moto2 and wondering out loud if the over-the-top backing it in style that is rampant with the Moto2 guys who are moving to GP, will backing it in Moto2 style ever catch on in MotoGP ? Will Sam "Sideways" Lowes change his riding style? And finally, a request: that someone put together a video montage of all of Cal's temper tantrums screaming at the bike after he's thrown it down the track. Watching the little leprechaun pitch a fit after crashing is one of my guilty pleasures. I'd get all dizzy and lightheaded if someone was to create a mix of his salty "we should be on pole" interviews interspersed with the wee man jumping up and down screaming at his bike in the kitty litter. His full name is Sam Loweside. If you're riding above your talent level all the time you're bound to have some great moments, but it will never win a championship. Can I buy those winglets as a souvenir? HRC will probably shred theirs, then incinerate the fragments and bury the ashes in a secret location.